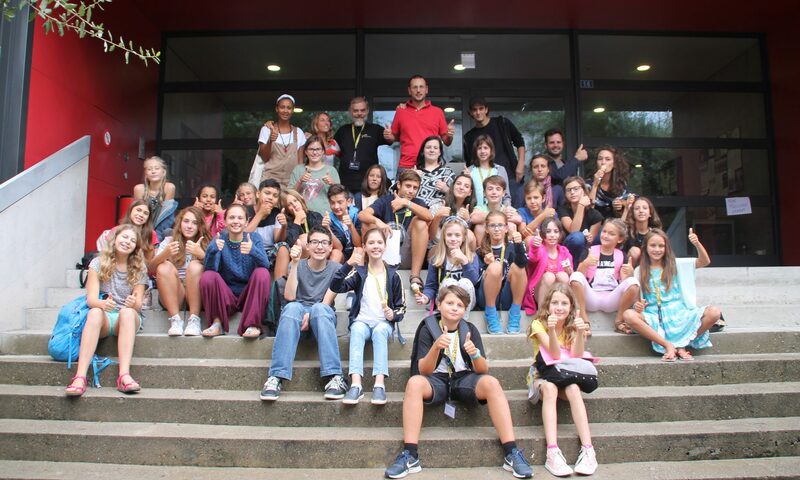 Kids Movies is a short programme of movies picked and presented by Castellinaria Festival internazionale del cinema giovane di Bellinzona for all Movie&Media Labs participants. All Movie&Media Labs participants can watch Kids Movies for free. If you are interested, tell it to the lab coordinators: after the lab we’ll go together to the movie! The 2019 program will be published soon.